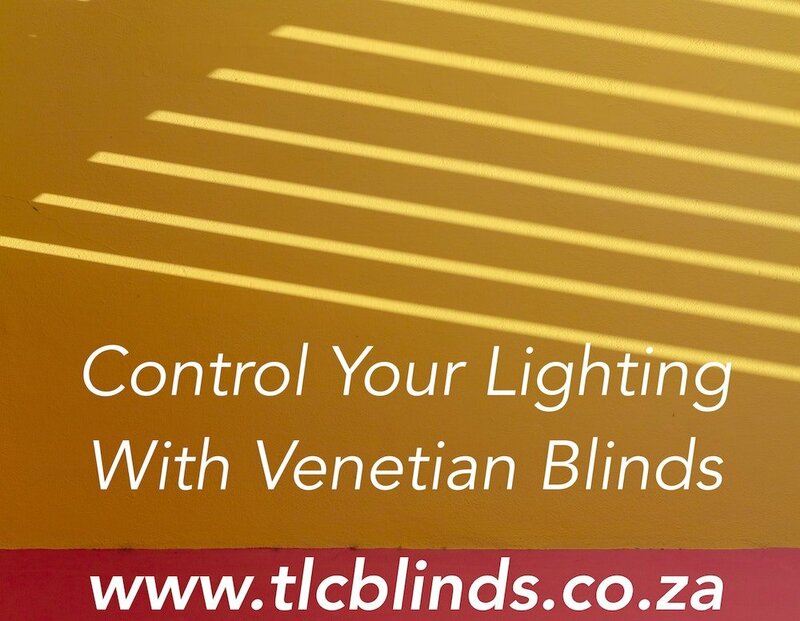 Need to change the lighting in your room? 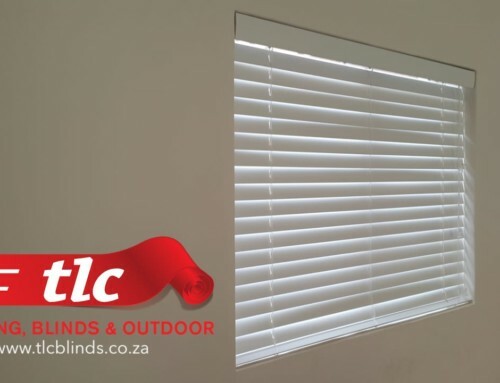 With the use of 25 mm Aluminium Blinds you can set the set ambience just right? 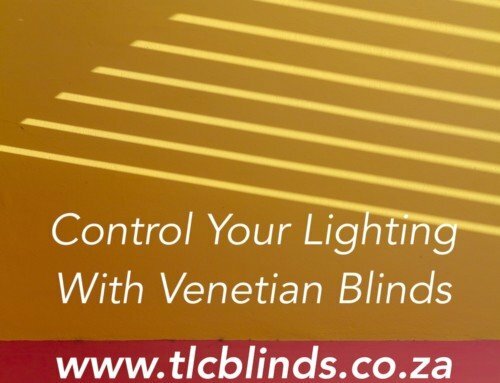 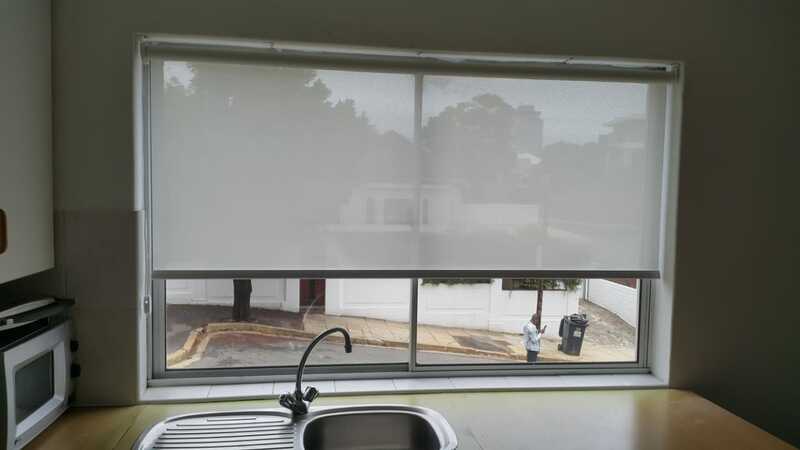 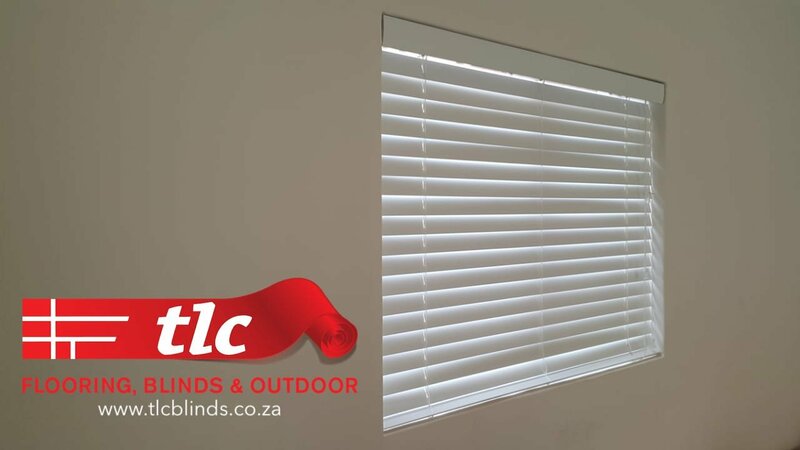 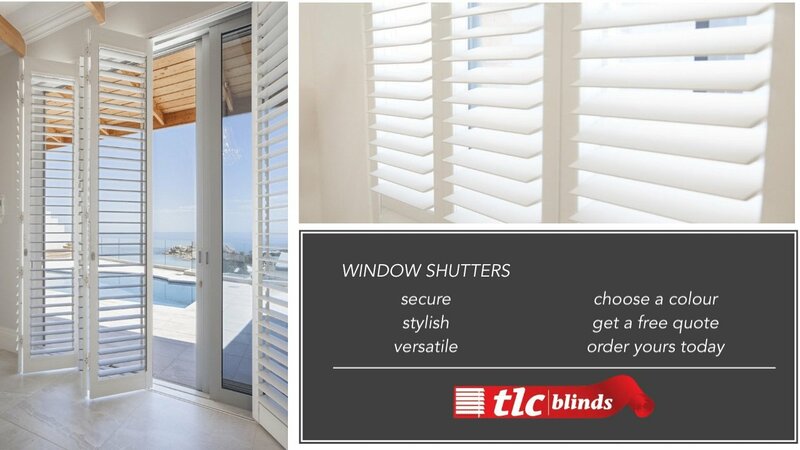 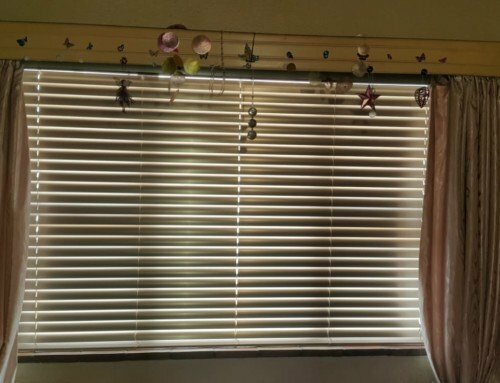 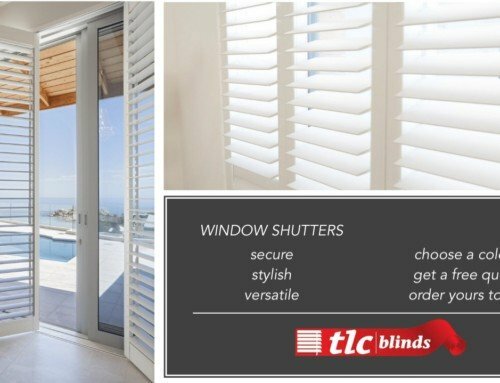 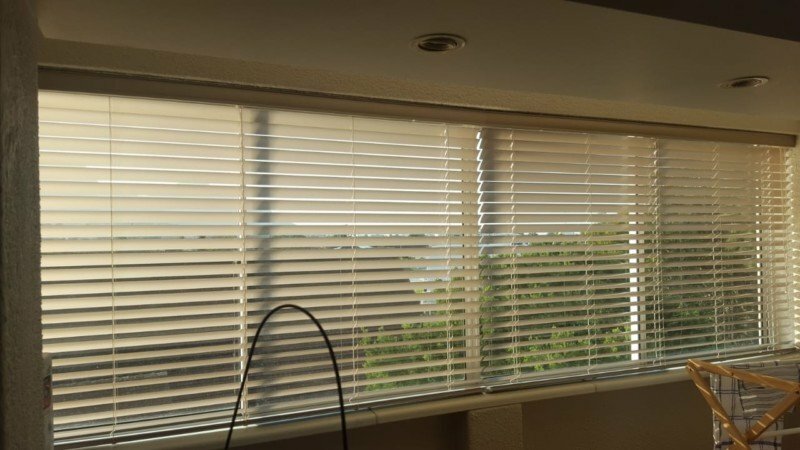 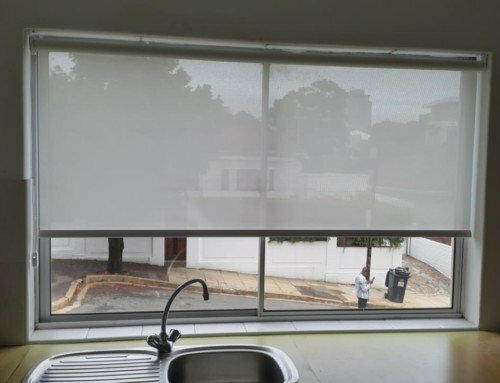 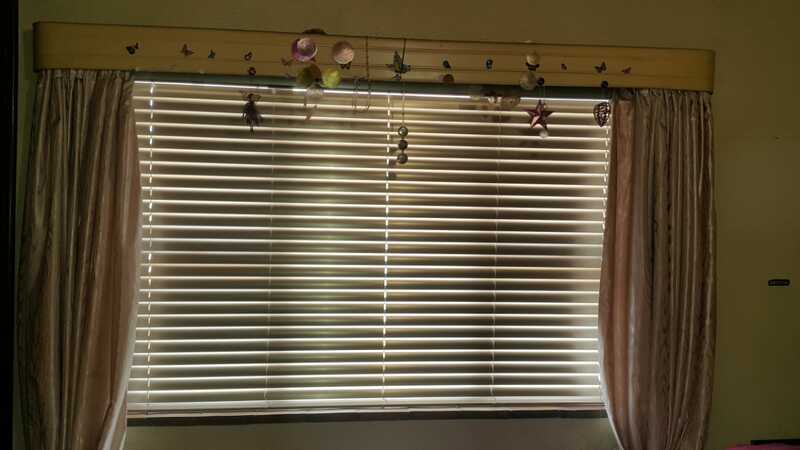 View a selection different styles, sizes & colours of window blinds from TLC Blinds Cape Town.